Ready for a new incubator? 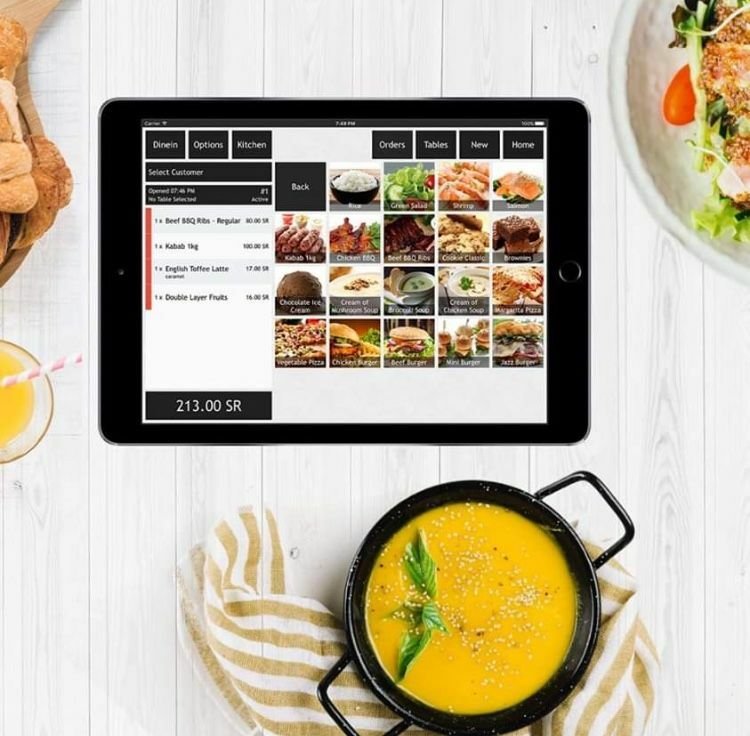 Dubai-based digital media company Intigral launched one today, to support startups building digital products and services. Named Afkar.me (meaning “ideas”), the incubator will take a different approach from most of the region’s accelerators; unlike Flat6Labs and Oasis500, which invest seed capital for a small equity stake, Afkar.me won’t take equity, but will offer US $20,000 in seed investment as a loan. Under this model, Akfar.me will focus on supporting startups to build products and services tailored to the needs of Intigral’s existing clients. (“That’s a good way of summarizing it,” Kiriakos confirmed). Specifically, startups that make the cut will be welcomed to Intigral’s offices in either Dubai or Riyadh for three months, to develop, with the help of the agency’s expertise, a minimum viable product that Afkar.me can funnel into an existing pipeline and easily take to market. Here’s where startups stand to gain the most from the program. It might be unconventional for a typical startup to build a product mostly determined by an incubator's clients, but by doing so, these startups will gain easy access to large clients in Saudi Arabia and Africa, especially in the telecommunications sector. 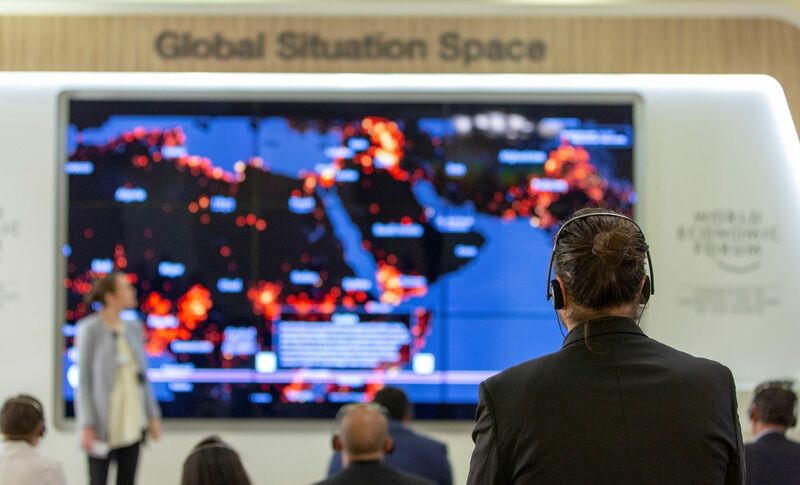 As a joint venture between Saudi Telecom Company (STC) and All Asia Networks (ASTRO), Intigral is set up to plug its startups directly into opportunities in Saudi Arabia, Africa, and Asia. 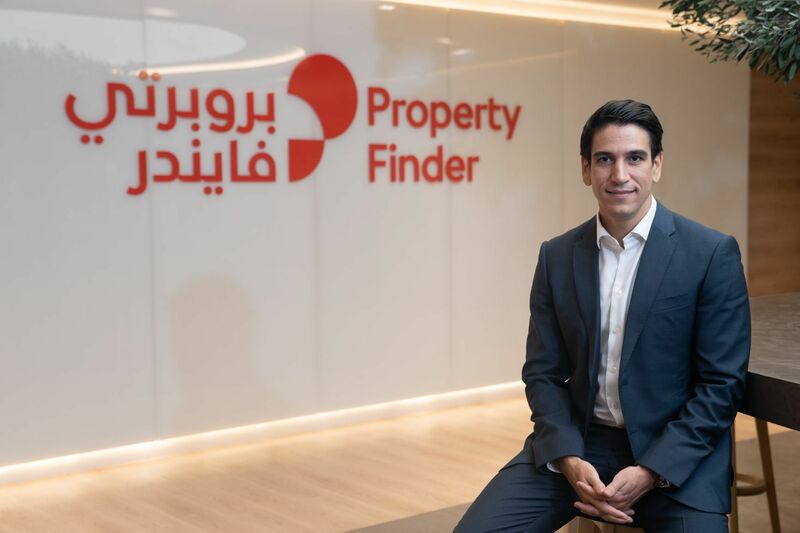 Once startups launch their markets in these markets, those that need more capital will be introduced to a network of partners and investors who incude STC Ventures, MBC Ventures, Middle East Venture Partners, and “a few angel investors,” says Kiriakos. One concern a startup might have with Afkar is the degree of mentorship that a digital agency can offer. Yet Intigral plans to leverage several regional partners, including Astrolabs, Arabnet, The Online Project, consultancy Oliver Weyman, PR firm Ketchum Raad, and the Wamda Programs arm, to support startups with legal advice, product development, design, marketing and PR, and business development [consider that a disclosure]. In terms of the on-the-ground team, Souhail Khoury, a prior Wamda contributor, will be working full-time to run the incubator, with the help of Kiriakos and Taimur Ellahi, the company’s Director of Strategic Planning and Performance. 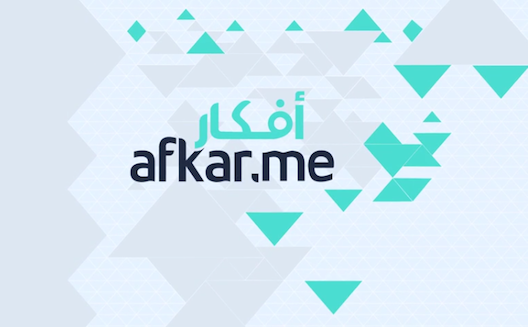 Akfar.me is also starting small, taking on only three startups in its first batch. First, it will select 10 startups from the applicant pool to complete a two-day bootcamp; the three teams with the best final pitches will form its first startup class. Generally, says Kiriakos, Afkar.me is looking for includes startups building OTT platforms, social networks, e-commerce sites, or content portals, working in e-health, education, sports, fashion, games, music, travel, or "anything." "We're not only looking at idea stage companies; we would also welcome those that have a demo, one client or two,” he says. Interested startups can apply before November 10th.